RLG proudly represents companies throughout the world in all aspects of the cryptocurrency markets. We have worked with companies that have successfully completed ICOs, consulted on STOs, have started crypto-funds and funds of funds, and have recently been breaking new legal ground for novel approaches to democratizing early stage investing. Generally speaking, technology becomes widespread in use by a given market long before it can be regulated in legal systems. Even after regulation, years pass before applicable legal precedent can be established by the justice system. It swings like a pendulum: first, there is a breakout in the use of the technology, followed by a frantic, often draconian over regulation, and then a return to a normalization within the market as fear of the new technology subsides. The Rodman Law Group comes from an industry in which legalization and public sentiment played huge roles in the initial legislation and the slow but sure normalization, and with our firsthand experience with the speed of legislative change in the cannabis industry, we know that laws can outpace technology in creating a market. 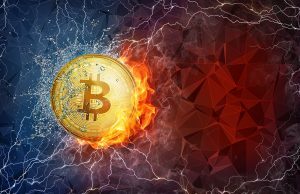 While many other law firms are quietly “testing the waters” when it comes to representing cryptocurrency companies or guardedly discussing that they may be willing to represent blockchain projects, they are reticent about actually participating in the market, or in some cases clearly want to represent such clients but can’t shake the fear of risk. We don’t give academic lectures, we represent the industry. When it comes right down to it, The Rodman Law Group isn’t “thinking” or “talking” about representing cryptocurrency companies. 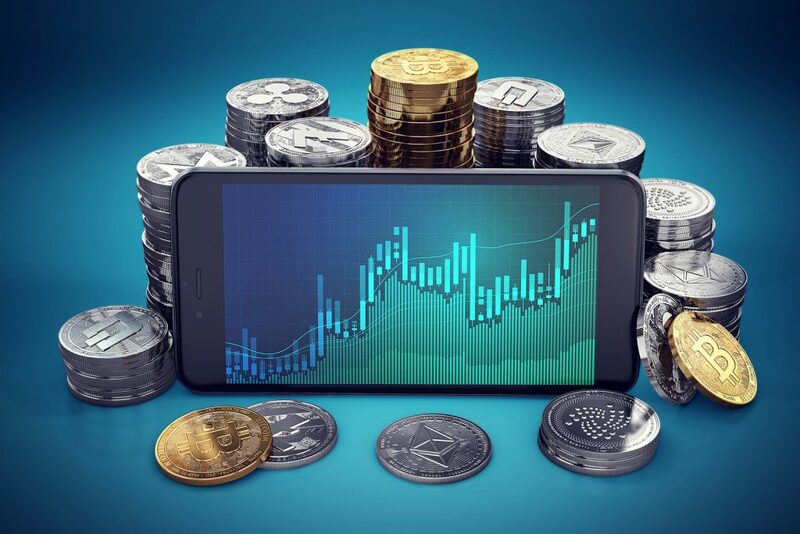 We proudly represent cryptocurrency clients in five countries including the US, a few of whom have successfully completed Initial Coin Offerings. We back up the gray area experience we have acquired in the cannabis markets with tried and true securities law knowledge. We ensure that our clients avoid falling afoul of regulators, that their investors (or contributors as the case may be) stay happy, and we allow them to charge into uncharted territory and to reap the rewards associated with their exploratory constitution. 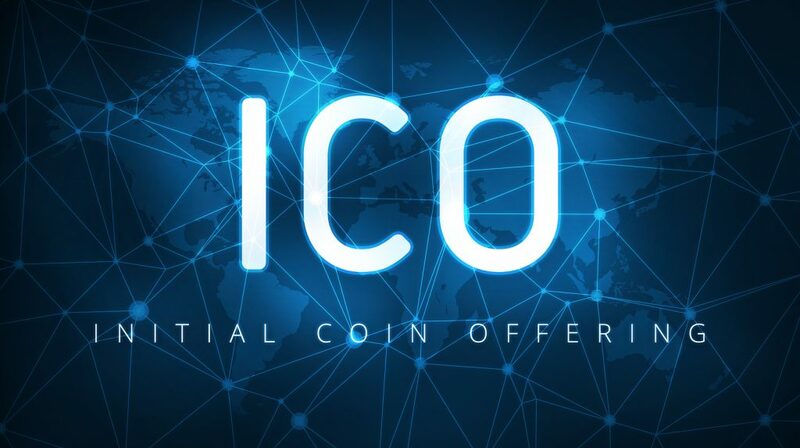 At the Rodman Law Group, we are particularly adept at determining a company’s risk profile in regard to the “Acronyms”: the SEC, CFTC, FACTA, AML, KYC, as well as adept at finding venture capital for nascent projects and working with clients to get the maximum reward with as little risk as possible. We believe that Blockchain based technology and Cryptocurrency have the ability to be bigger disruptors than cannabis, and there is nothing we like more than disrupting the status quo and establishing new markets and working with first movers. We provide counsel were others balk; we take action where others talk; we embrace the gray (and we also accept cryptocurrency as payment).